Epinium Analytics is an easy-to-use online tool to ensure compliance with Amazon's product content recommendations. 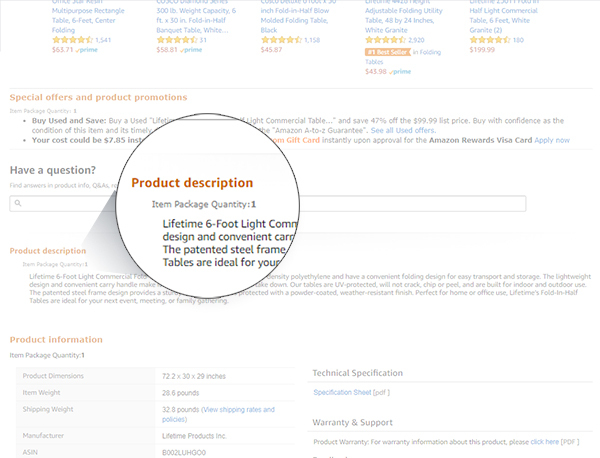 Imagine that you have 1 product with 10 different colors an different sizes, if you edit them directly in your Amazon account you will have to enter in each product and edit them one by one. With Epinium Analytics edit all Titles, Bullets Points, Search Terms and Descriptions in once and upload them to Amazon directly from Epinium Analytics. There’s no any reward if you repeat keywords in Search Terms that you have already in the title or Bullet Points so it’s very important to optimize the keywords you add because Amazon just indexes 250 characters. 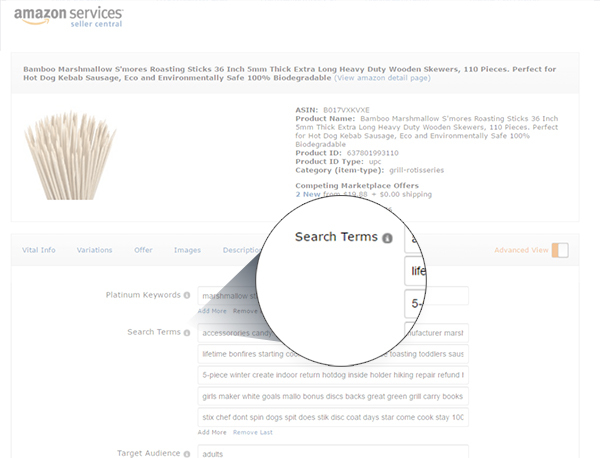 Epinium Analytics adds for you all the keywords from your keywords section removing the duplicated keywords. Write regularly in the HTML section and Epinium Analytics will upload these descriptions in HTML to your Amazon account so you will take advantage of bolds, italics and bullet points without knowing HTML. 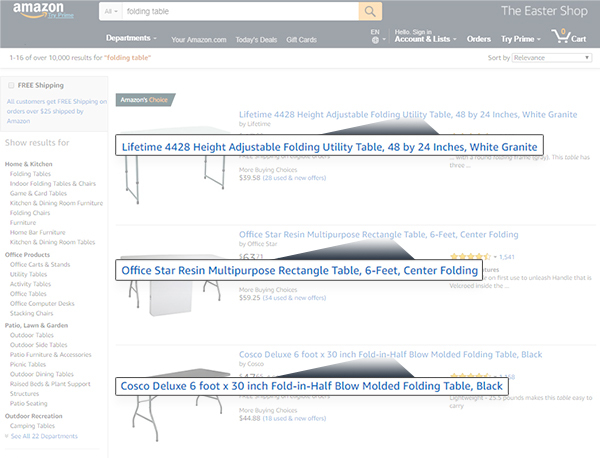 Better click-through-rate (CTR) – More shoppers will select your product from a group of similar products. Better conversion rate – More of the shoppers who visit your product’s detail page will also buy product.